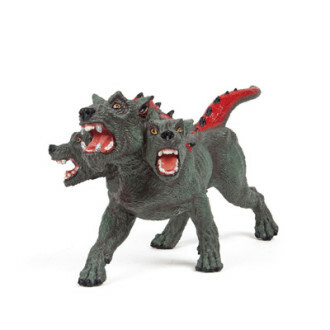 Cerberus is the mythical three-headed dog from Greek and Roman mythology that guards the gates of the Underworld, to prevent those who have crossed from ever escaping! SKU: P38983. Category: Fantasy, Fairytale & Mythology, NEW ITEMS!. 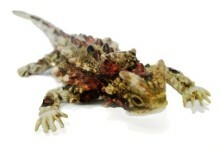 High quality item from the Papo range. 15 cm(L) x 8 cm(H).